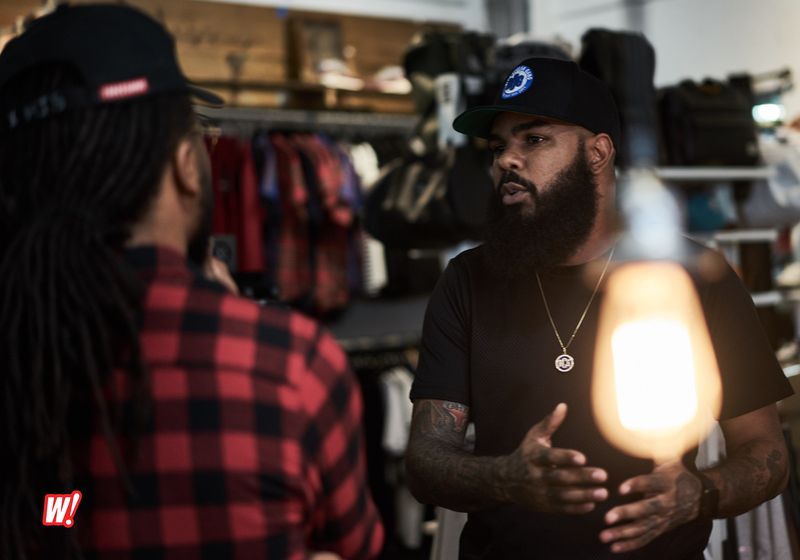 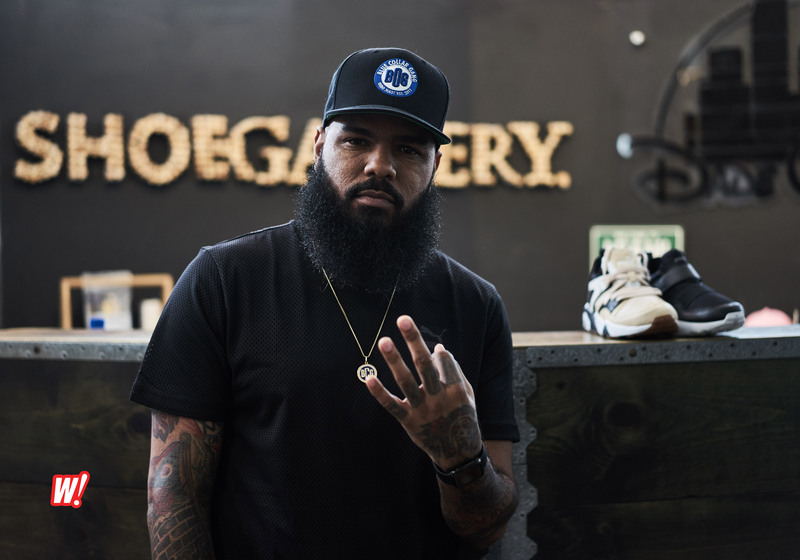 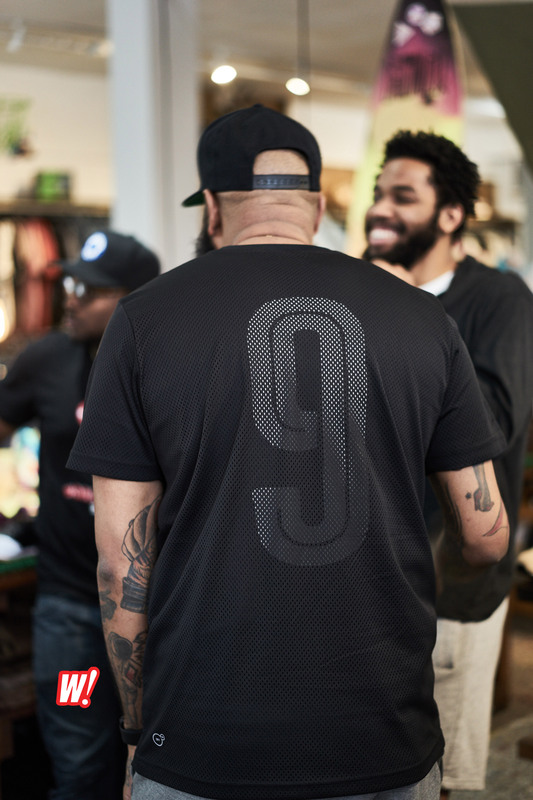 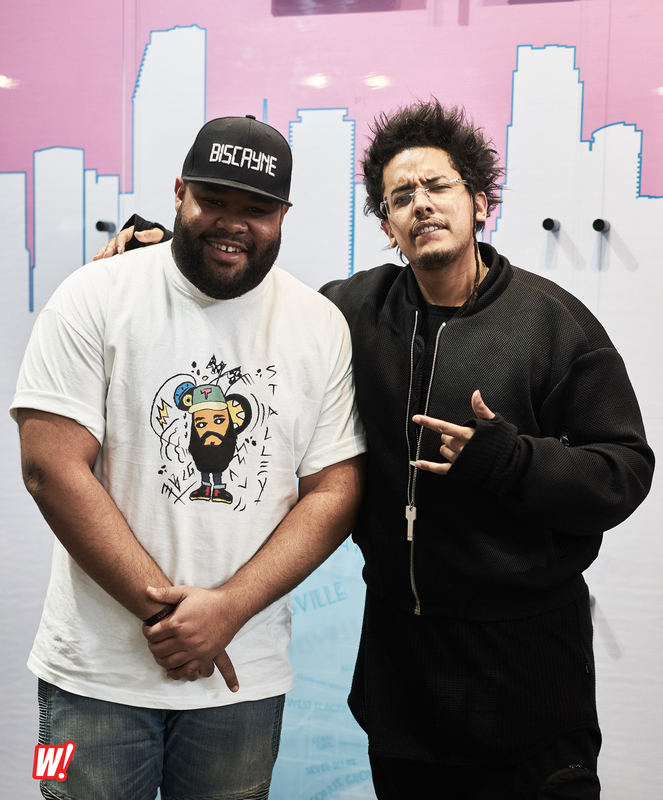 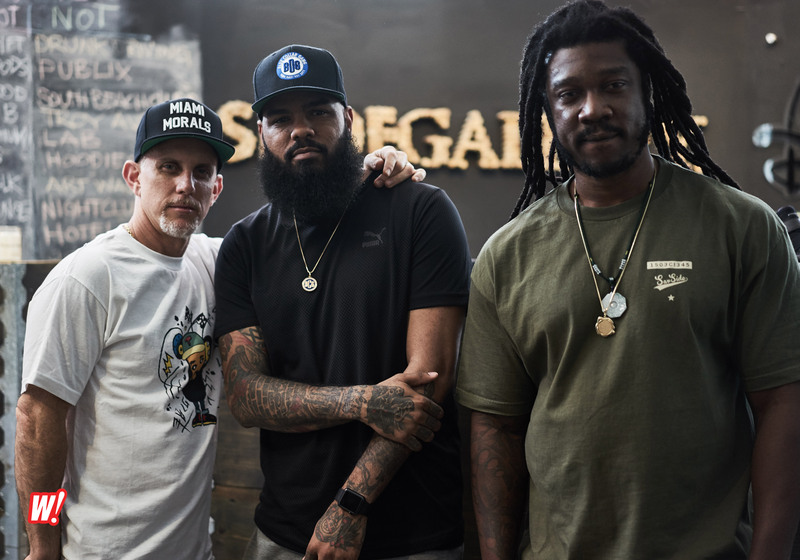 Flash back Friday to last week when Stalley stopped by Shoe Gallery and spent some time with all of us. 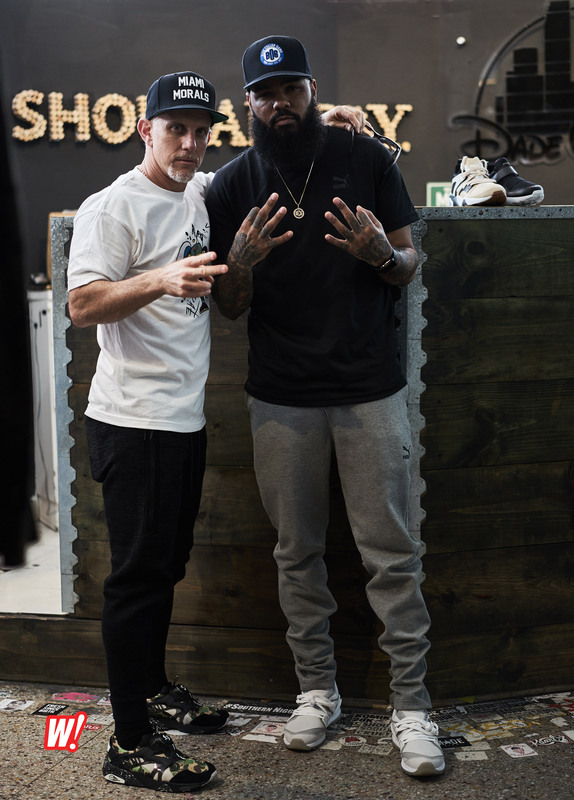 Plusgivens also stopped by. 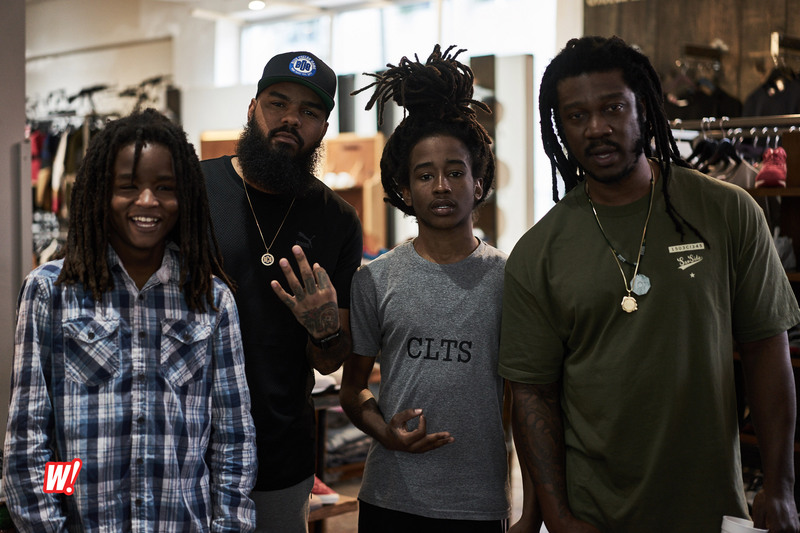 The vibe was light. 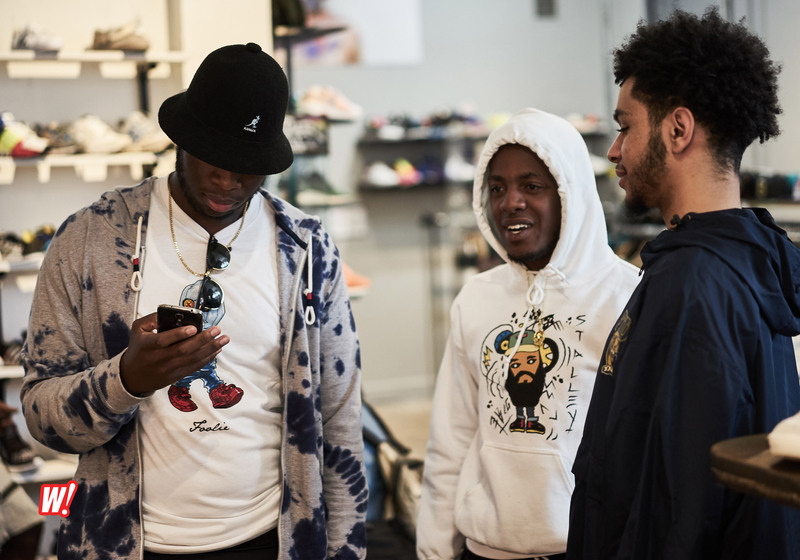 It was a dope group of people to be around, great conversation amongst a bunch of us that love the culture. 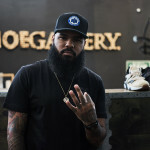 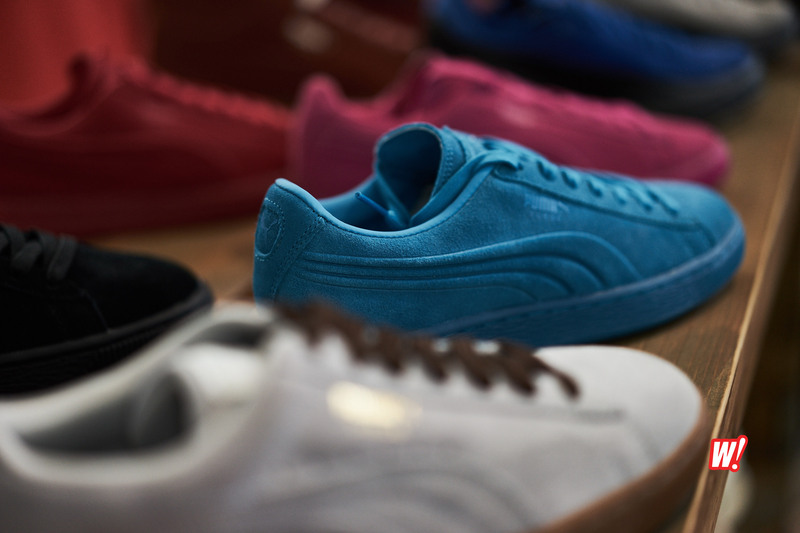 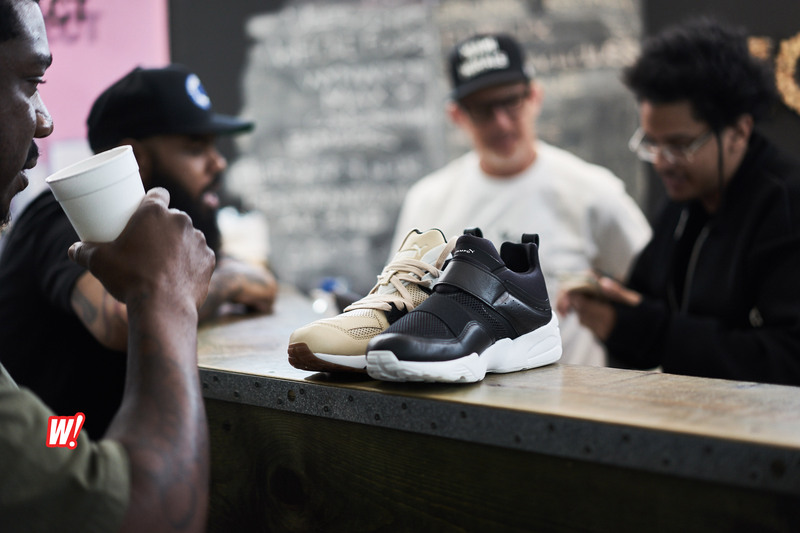 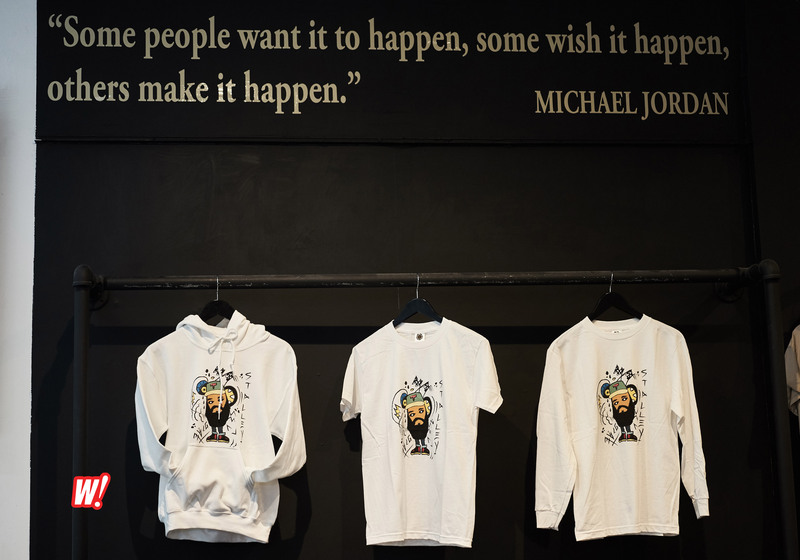 Thanks Shoe Gallery, Stalley, Plusgivens and everyone who came out.